Your wine, distilled spirit, or beer/malt beverage may require formula approval or laboratory sample analysis before you may apply for a Certificate of Label Approval, or COLA. We require formula approval most commonly when a product has added flavoring or coloring materials. 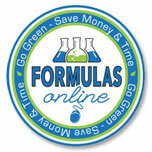 Already Familiar with Formula Approval? If you have already submitted a formula for approval, you can check the status of your formula application and see recent application processing times. We've listed below some formula information by commodity. 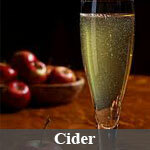 This is not a comprehensive list, so please be sure to browse the information listed on the rest of this page, and visit our beer, wine, and distilled spirits home pages for more commodity-specific information about your product. 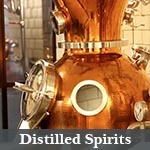 Which distilled spirits require formula approval or lab analysis? 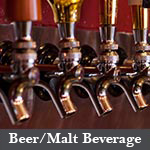 Which beers/malt beverages require formula approval or lab sample analysis? 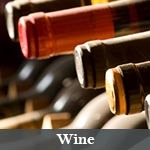 Which wines require formula approval or lab analysis? Questions? For more information about alcohol beverage formulas, contact us at 202-453-2250 or toll free at 866-927-ALFD (2533), or send us a message using our Alcohol Labeling and Formulation Division (ALFD) Contact Form. See our customer service desk information page for more contact information. If you're having technical issues with our online applications contact the TTB Help Desk at TTB.Helpdesk@ttb.gov or at 866-240-0835.